Geist! 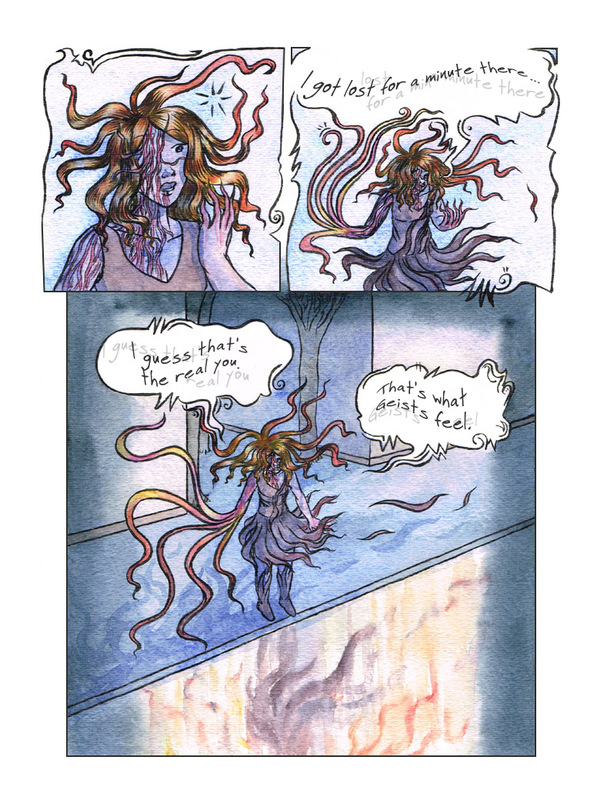 Page 324 – Geist! Hi, Lianne. It’s Donna here with one of my students, Jacob. We’re looking at your novel because he likes to write creative stories. Jacob says hi. Looks like Geist is coming along great. Your artwork is fabulous. See you soon. Thanks! Hi, Jacob, I hope your stories are going well! This sequence has bent really terrific.